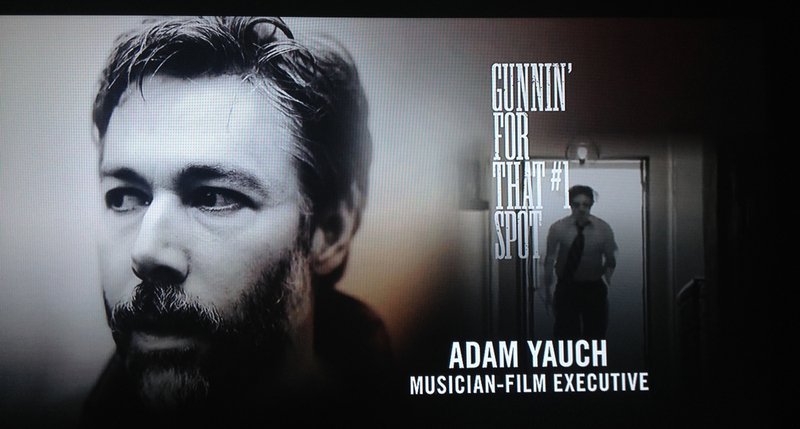 Congratulations Academy for being smart enough to include Adam MCA Yauch in the In Memoriam section. He wasn’t just some rapper. He was a film director and founded a great independent film distribution company, Oscilloscope. Another champion of indie film gone.